10 IS is a contemporary and urban brand where each piece, made out of the finest materials, is designed to meet the needs of children. We realize collections with a unique design and savoir-faire. We wanted to create sneakers specially made for children with an aesthetic based on modern lifestyle codes. We offer models which are both functional, comfortable and durable with a simple and minimal design. First of all, we are shoemakers. We have our own design office where we realise our own shapes, patterns, soles... We only use the finest materials to make our shoes. 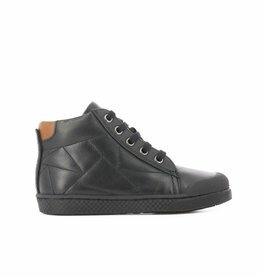 High quality leathers, premium rubber sole, cemented & stitched construction... Much importance is given to each manufacturing process. We believe that fashion, design, culture, travels, architecture and parenthood are not distinct anymore but together form a new landscape. An aesthetic that we want to share with our children. That's why we draw inspiration from so many sources to realize our collections. 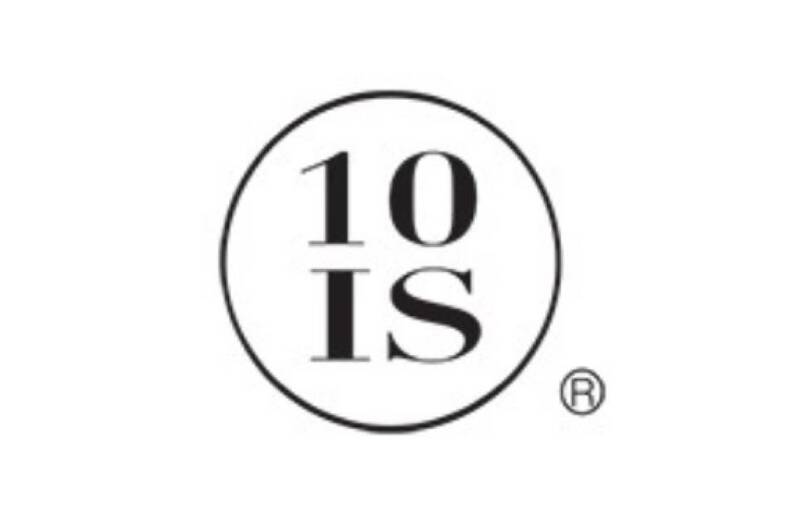 10 IS is a contemporary and urban label where each piece, made out of the finest materials, is designed to meet the needs of children. We realize collections with a unique design and savoir-faire. 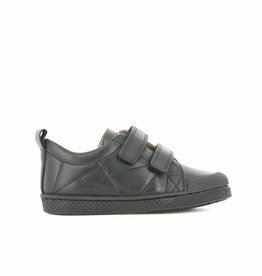 We wanted to create sneakers specially made for children with an aesthetic based on modern lifestyle codes. 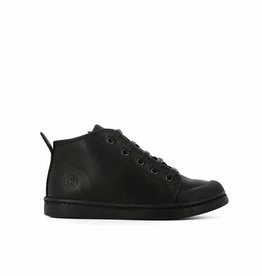 Our models which are both functional, comfortable and durable with a simple and minimal design.